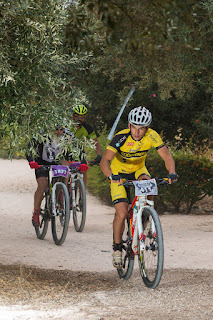 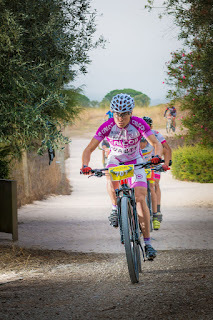 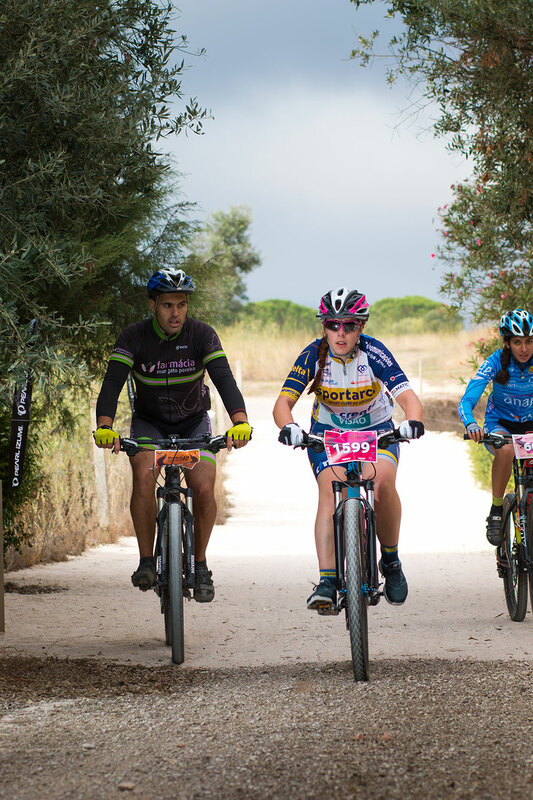 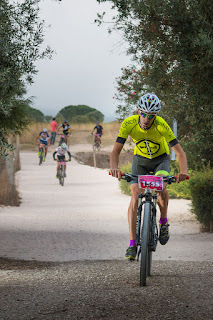 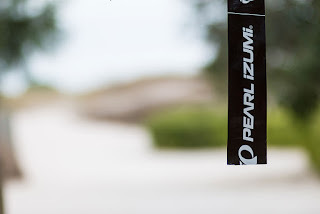 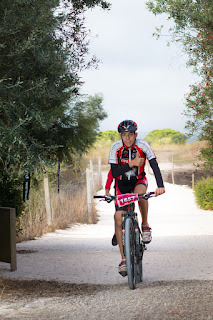 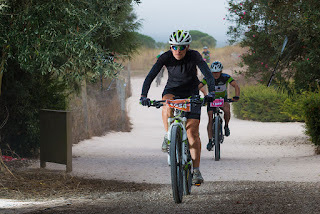 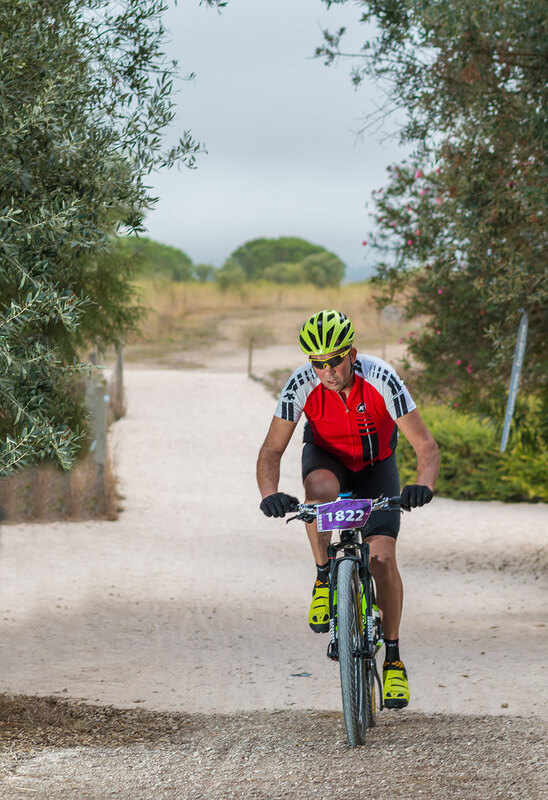 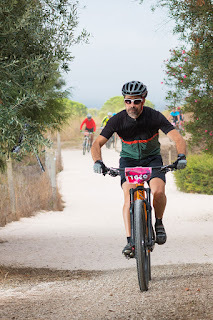 In 2015 I took some photos at the 2015 BlackBulls MTB Marathon in Condeixa. 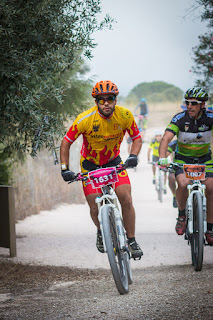 This year I decided to go there again but with a different approach. This time I did not use the panning technique.